Create your own Epson Stylus Color 740 inkjet pack / bundle with our flexible quantity discount pricing. Mix and match products so you are only purchasing what you need, but also maximizing your savings. Compatible Color Ink Cartridge with 300 page yield. 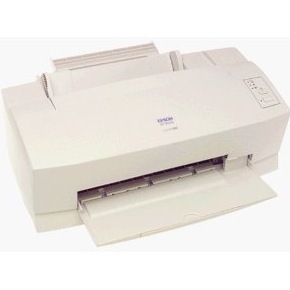 Equivalent to Epson part number(s): S191089, S020089, S020191. 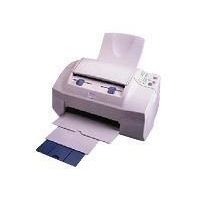 Fits the following model(s): Epson 740, Epson 740i. Compatible Black Ink Cartridge with 900 page yield. Equivalent to Epson part number(s): S189108, S020108, S020189. 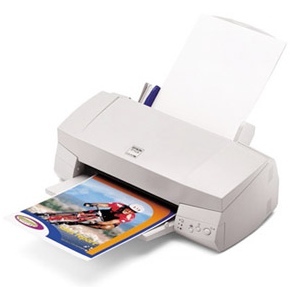 Fits the following model(s): Epson 740, Epson 740i. Buy our high quality compatible ink for Epson Stylus Color 740 with confidence. Join thousands of happy customers who have found our compatible products are equivalent in page yield and print quality. For our compatible products, we offer a 100% Satisfaction Guarantee allowing you to return products within 6 months if you are unsatisfied. 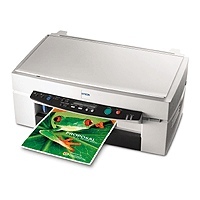 The Epson Stylus Color 740 and 740i are a series of color inkjet printers that are designed to best fit personal printing needs. 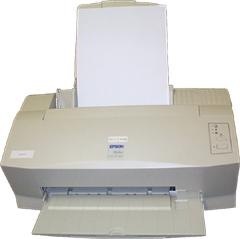 Speeds of only around 6 pages per minute for color documents and 5 pages per minute for monochrome make the 740 one of the slower units in its price range. 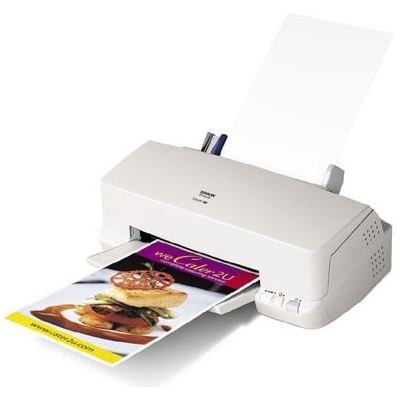 However, those buyers with only occasional projects will benefit from its cost-efficient Stylus Color 740 printer ink, quality output and inexpensive price tag. 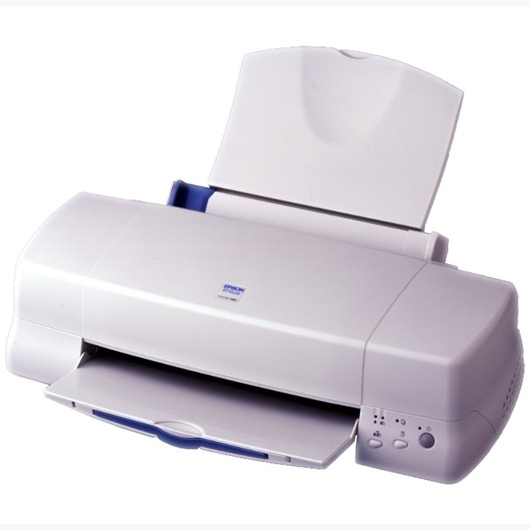 A size of only 17x11x6 inches makes this unit compact enough to suit desktop printing. The 740's design is basic, providing users standard USB and Parallel connectivity options and a maximum built-in memory of 64 KB that is not upgradeable. 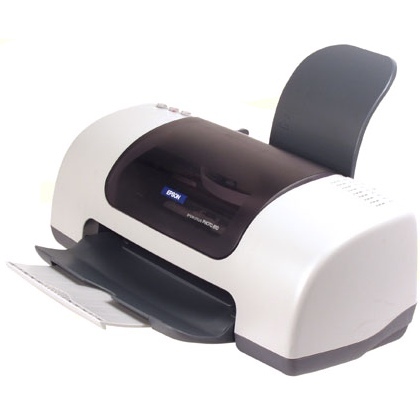 The device can handle a maximum media size of 8.5x14 inches and support media types such as glossy photo paper, greeting cards, transparencies and plain paper. 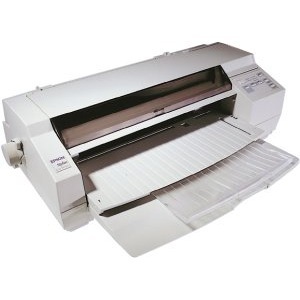 Since it can only handle a total of 100 pages of media at one time, the unit is best suited for light-duty printing. Despite the printer's simplistic set of features, its performance against expert tests on output is satisfactory enough to overshadow this. Using Micro Piezo printing technology, the unit prints small, precise ink droplets and a sharp maximum resolution of 1440x720 dpi using black and color Epson 740 printer ink. Reviewers found output results to be photo-realistic, with good color management and only minor oversaturation. The unit prints with one tricolor and one black Epson 740 ink cartridge that are designed to deliver quick-drying and smudge-free projects. Each color supply can yield approximately 300 pages and the black Stylus Color 740 ink has a capacity of 900 pages. Users have the option to purchase remanufactured replacement supplies that are less expensive than OEM Epson 740 ink cartridges, saving money without a reduction in quality. While the 740 is more simplistic than some of the personal printers on the market now, it is one of the most affordable, and still offers decent color and monochrome output. 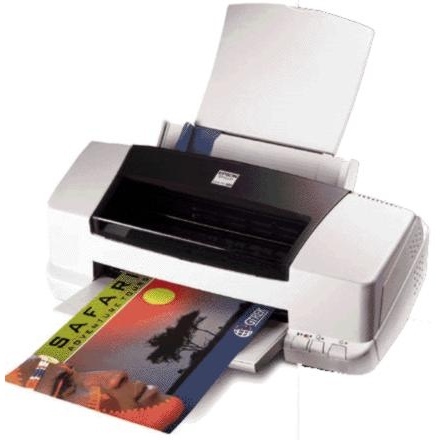 Those buyers who only need basic connectivity and low-volume features might still get some benefit from this inkjet printer.